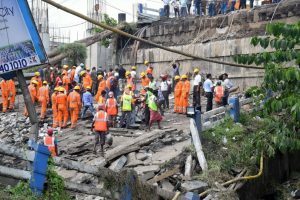 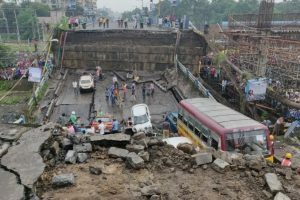 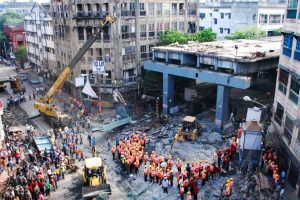 The PWD can’t deny its responsibility, says the CM; the state government has decided to build a new bridge at the same site within one year after dismantling the collapsed structure. 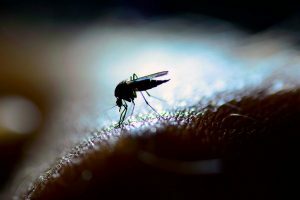 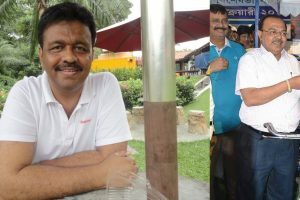 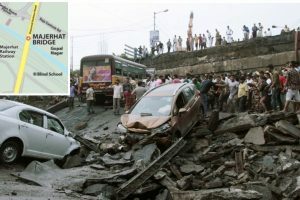 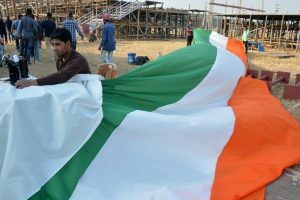 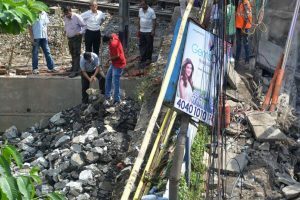 The police identified the body as that of Goutam Mondal (45), a labourer from Murshidabad district who had been missing along with another labourer Pranab Dey since the accident that took place on Tuesday. 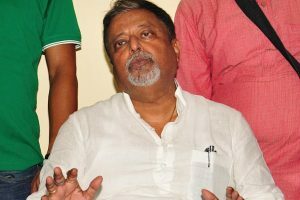 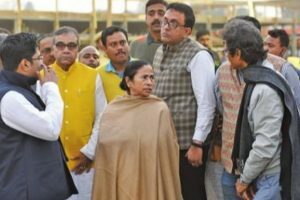 No decision taken on the probe committee’s recommendation report owing to paucity of required funds of around Rs 100 crore. 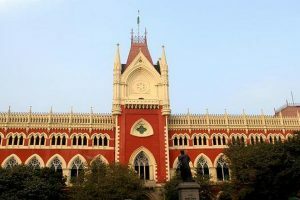 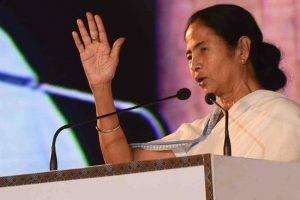 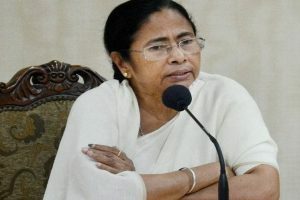 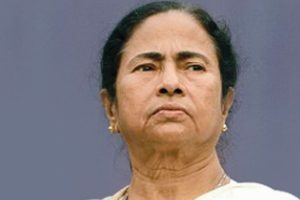 Continue reading "HC dismisses PIL challenging CU’s decision to confer DLitt on Mamata"
Continue reading "BJP accuses Trinamool government of neglecting minorities in Bengal"
Continue reading "Mamata Banerjee hails Tashkent Declaration, remembers brave soldiers"
Continue reading "Mamata accuses centre of rejecting state’s tableau for R-Day parade"
Continue reading "Trinamool Congress protests against FRDI"
Continue reading "Mukul Roy moves Delhi HC against phone tapping"
Continue reading "Not suppressing data on dengue cases: Bengal government"